Whether we are fans of football, swimming, golf, cycling or even quidditch, sports play a huge part of our lives and that is why the global sports market is worth more than 145 billion US dollars. This would not have happened without technologies that provide the industry with clothing and equipment, and connect the viewer to the game wherever and whenever it happens. With that in mind, sports leagues and tech companies are driven to develop better equipment and a more exciting fan experience.Sport has driven innovation since the early 1900s; the derailleur system in the 1930s that allowed cyclists to shift gears without having to stop; the shot clock in the 1950s that quickened the pace of basketball and, more recently, the Hawk-Eye system that can accurately tell us in an instant whether a tennis ball has landed in court. And technology didn’t stop there. In recent years, better and more complex technologies have emerged to help athletes perform better than we ever imagined. This all happened through the development of wearable technologies that contain sensors that collect multiple data at once, such as the athlete’s heart rate, calories burned, GPS location, distance traveled and other biological feedback. This helps the athlete and his/her trainer to better understand the athlete’s body and locate weak spots to tailor better exercise regimes and strategies for better performance. Indeed Qatar is home to one of the world’s most hi-tech sports training centers: Aspire Zone in Doha provides state-of-the-art facilities, along with cutting-edge sports medicine and nutrition and regularly hosts the world’s top performers as they prepare for international events, including in August of this year the Welsh National rugby team in preparation for October’s Rugby World Cup. Sports fans have not been forgotten in this journey as their experience is more enhanced than ever with media-rich apps, screens that showcase up-to-date information and in-game stats with the option of replays and zoom ins. The new generations of stadiums are built with high speed WiFi, thousands of interactive screens and crystal-clear audio systems. This total experience helps make sports arenas and even the fan’s own living room a more interactive space where the fan feels fully involved in the game and connected to the action. 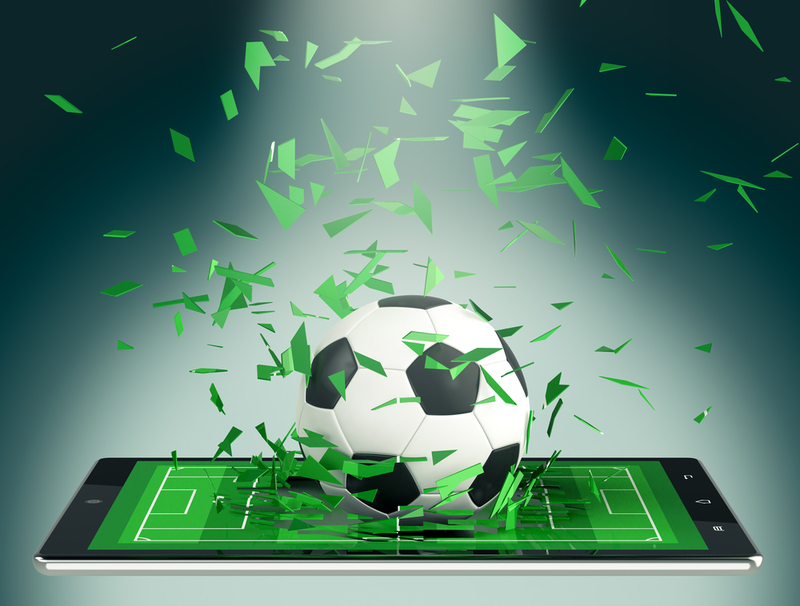 It is safe to say that the sports industry will continue to grow and we should expect more interesting and entertaining technologies coming our way. So, let us know… what’s your favorite sport and what technology would you hope to see in it?